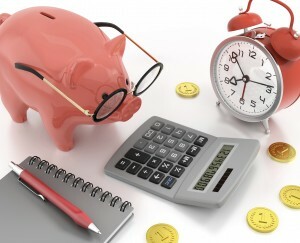 Why Choose an RESP Over a Tax-Free Savings Account? Why Should You Choose an RESP Over a TFSA? Putting children through university or college can be expensive. If you don’t plan ahead of time, the expenses for their post-secondary education (PSE) could be crippling. Fortunately, the Canadian government provides help through the Registered Education Savings Plan (RESP). Another avenue you can take to help save money for their PSE is through a Tax-Free Savings Account (TFSA). 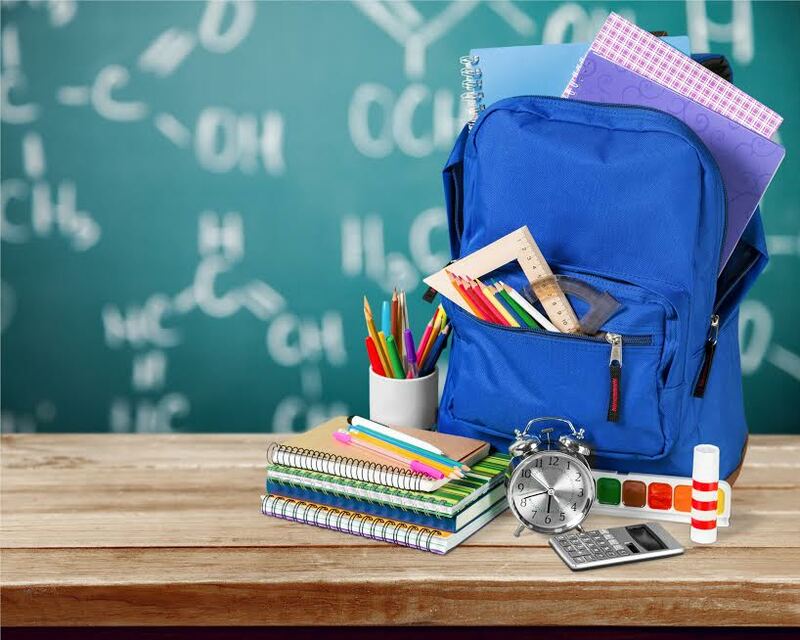 Even though school has been well under way for some time now, families may still find themselves purchasing school essentials for their kids. It’s hard to know exactly what supplies your child will need before the school year starts, which is why many families shop for school supplies year-round. While school shopping can be fun, it can also be a stress financially. Aside from basic items like pencils, pens, and paper—which can be really inexpensive—must-have items such as clothes, headphones and laptops can bust the budget. And it all adds up, especially if you’re buying school supplies for more than one child.